Caribbean Culture - Fascinating, Relaxing and Delicious! Caribbean Culture – Fascinating, Relaxing and Delicious! Take a moment, close your eyes, and imagine the most perfect beach getaway you can. Chances are, there’s an island in the Caribbean that closely matches your fantasy. Composed of nearly 700 islands, the Caribbean’s centralized location between North and South America and tropical climate helped propel it into one of the top beach travel destinations in the world. Frankly, there’s little to dislike about the Caribbean. The locals are friendly, the culture and food is rich, drinks flow freely, and the island group cherishes a relaxed way of life. This region typically includes Cuba, the Bahamas, Jamaica, Haiti, and the Cayman Islands, Dominican Republic amongst several other countries and territories such as Puerto Rico. Historically, the region was once dominated by local peoples, who lived in relative peace and isolation. Like the rest of the Americas, the arrival of the Europeans would drastically change life in the Caribbean and Caribbean Culture itself. The Dutch, Spanish, French, and English took a particular interest in the region as a shipping hub, and in the 1600’s the Caribbean acted as an important economic centre in the New World. This role also meant that the Caribbean was a central location for the slave trade, which brought an influx of African heritage to the region. Today, the mixture of native, African, and European influences characterizes the attitude and culture of the Caribbean. Furthermore, the region’s heavy reliance of tourism has brought in visitors from across the globe, many of whom also leave their mark on the islands. In short, the Caribbean’s sunny beaches, rich historical background, and affluent resorts have resulted in something of a traveler’s paradise. 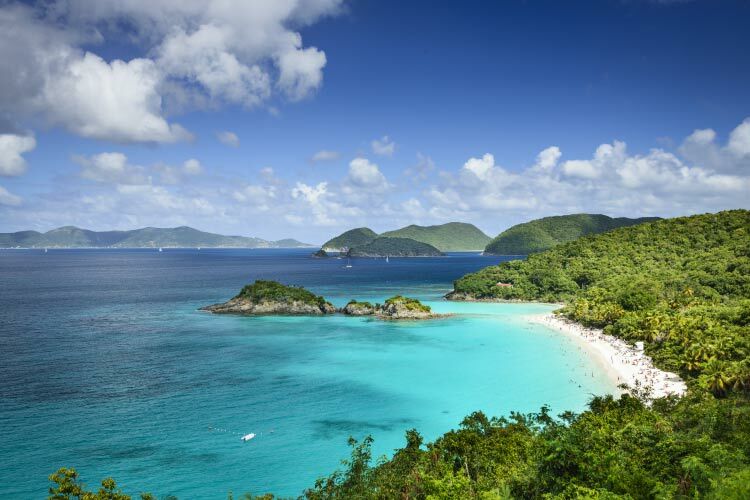 The first thing almost any travel guide mentions about the Caribbean is the clear, gorgeous blue-green waters. 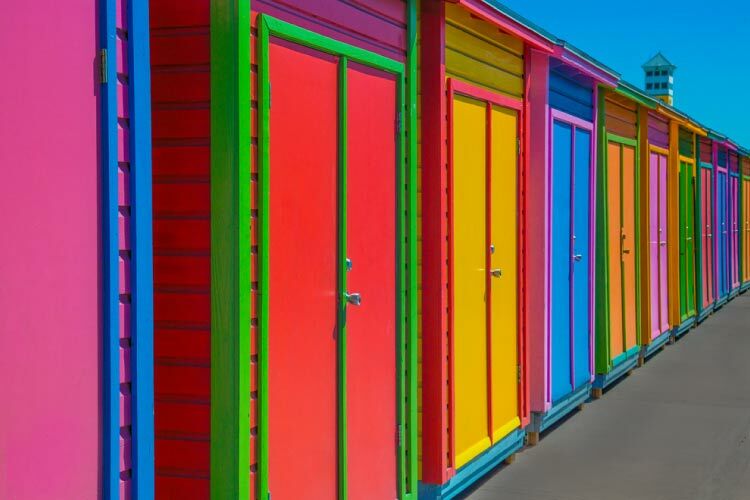 When combined with the white sandy beaches and tropical plant life, it’s not difficult to see why so many people travel to the region simply for the beaches. Like most tropical areas, the attitude of a beach in the Caribbean can vary wildly. Some of the more touristy beaches, such as those near Nassau or Horseshoe Bay, can get quite busy, especially in the tourism high season during the summer. While the drinking and partying on these beaches definitely can be fun, it’s some of the Caribbean’s more remote islands that truly take the cake. Other than Southeast Asia, very few places on Earth boast the number of uninhabited and even unexplored areas as the Caribbean, and travelers seeking long stretches of undisturbed beach with no one else around actually have a chance of finding such a paradise. 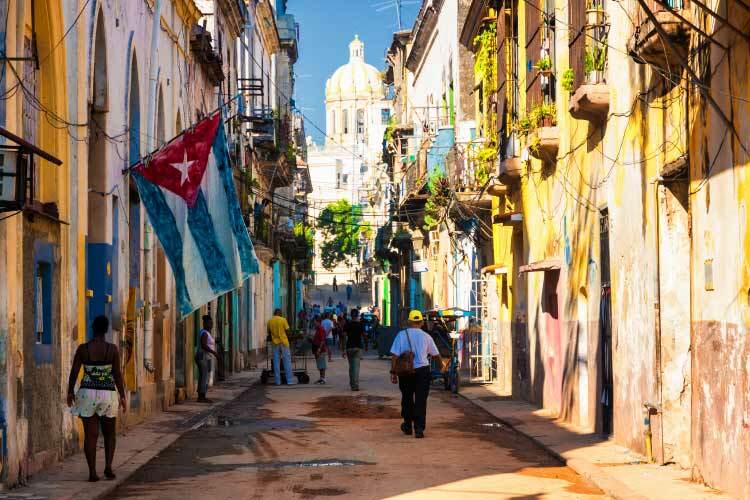 The cities in the Caribbean definitely fit the word “hectic.” Major cities in the region include Nassau, Kingston, Santa Domingo, and Havana, though all feature common themes such as fiery foods, exquisite craft markets, and a general overflow of people. These cities can be thrill rides, but it’s important to note that residents can very easily pick out travelers and scams are common, unfortunately. 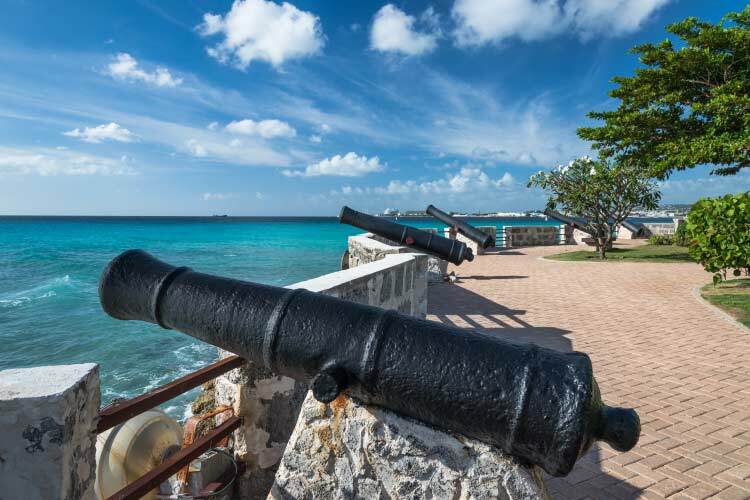 Please note that we don’t want to dissuade travelers from visiting the great cities of the Caribbean, but simply want to remind our readers to keep their eyes open. Remember, if someone offers you a product or service that seems too good to be true, it probably is. One of the most delightful aspects of Caribbean Culture is the spicy cuisine native to the area. Like the rest of the culture, Caribbean cuisine features European, native, and African influences. Staple foods include rice, chicken, and fish, accompanied by some of the tropical fruit that grows rampantly throughout the Caribbean. 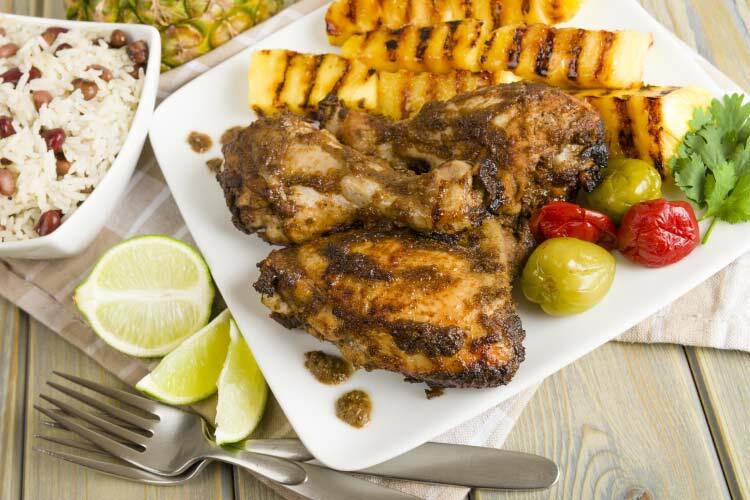 In general, Caribbean food features lots of spices (particularly jerk) and herbs to give it a distinct zesty kick. The tropical ecosystem that dominates the Caribbean acts as a boon to biodiversity. 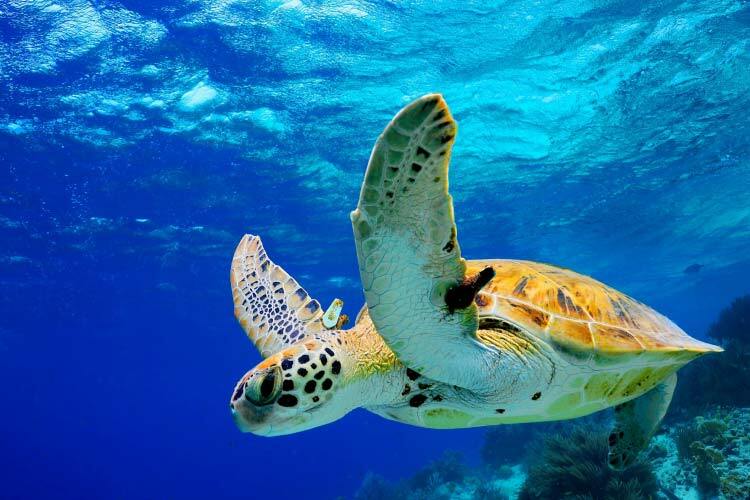 The tropical fish and birds that call the region home draw visitors from around the world; in particular, scuba diving into the reef systems surrounding the Caribbean has become quite popular. Other notable animals include the numerous lizards and monkeys in the region. Tropical plants, including many with medicinal and cultural purposes, can be found throughout the Caribbean.